William Shakespeare was born on 26 April 1564 in Stratford-upon-Avon, a small country town. His actual birth date remains unknown, but is traditionally observed on 23 April, St George’s Day. 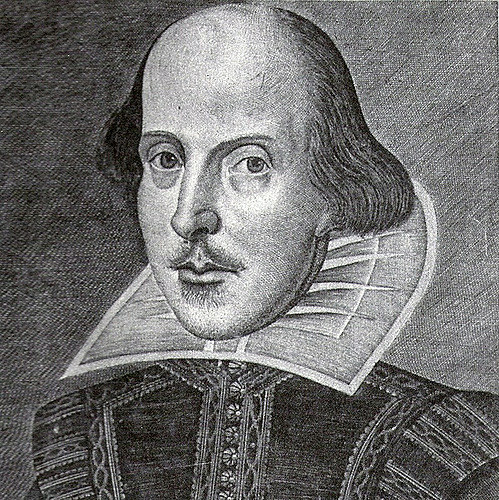 Shakespeare was the eldest son of Mary Arden, the daughter of a local landowner, and her husband, was John Shakespeare, a glover and wood dealer. Shakespeare’s parents had eight children, namely Joan (born 1558, died in infancy), Margaret (1562-1563), William (himself, 1564-1616), Gilbert (1566-1612), Joan (1569-1646), Anne (1571-1579), Richard (1574-1613), and Edmund (1580-1607). He was an English poet and playwright, widely regarded as the greatest writer in the English language and the world’s pre-eminent dramatist. 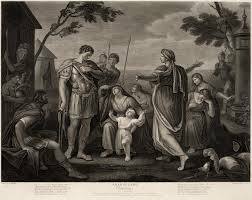 He is often called England’s national poet and the “Bard of Avon”. His surviving works consist of about 38 plays, 154 sonnets, two long narrative poems, and several other poems. We have very little information about Shakespeare’s early life. Shakespeare is assumed to have been educated at Stratford Grammar School, and he may have spent the years 1580-82 as a teacher for the Roman Catholic Houghton family in Lancashire, although it is not confirmed. At the age of 18, Shakespeare married a local girl, Anne Hathaway, who was eight years older. Their first child, Susannah, was born within six months, and twins Hamnet and Judith were born in 1585. Hamnet, Shakespeare’s only son, died in 1596, at the age of 11. Shakespeare died on April 23, 1616. His widow was legally entitled to a third of the estate. Shakespeare also bequeathed his “second-best bed” to his wife – at that time the best bed was the grand prize of a forfeited estate. Anne Hathaway died seven years after her husband. It has been said that she and her daughter wished to be buried in Shakespeare’s grave.